They are making progress on our bathroom, slowly. 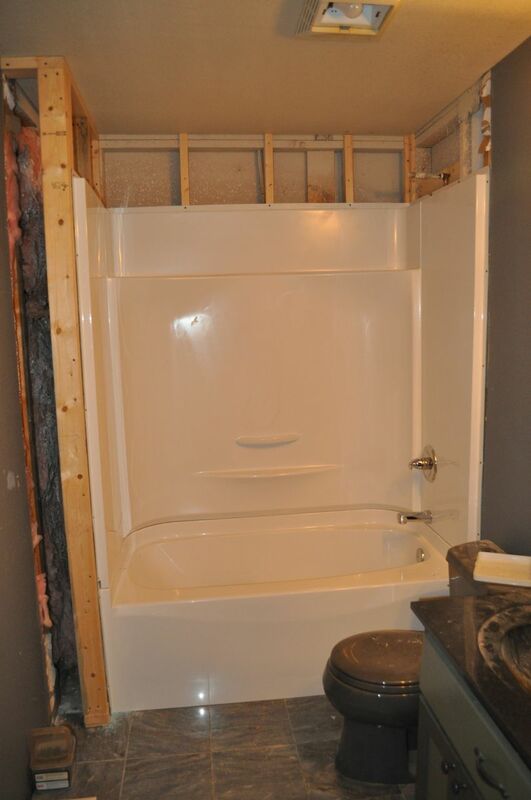 The tub got put in on Thursday. Not sure when they will be back to finish the sheetrock and put everything else back together. But they are getting closer. 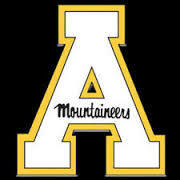 Jenna and Dana went to Boone on Friday with a friend of Jenna’s and her mom to tour Appalachian State. Boone is about 4 hours away and about twice the elevation than here. So it’s a good bit cooler. They average about 35 inches of snow a year, and the high temperature in January averages below freezing. There were about 6000 people at the open house they held on Saturday. It’s a smaller school than Chapel Hill, but still larger than what Jenna might like, but she liked it better than Chapel Hill. The down side is that due to lack of space they don’t guarantee that you can live on campus past your freshman year. Like the bathroom, this college decision business is a slow process. But we are making progress.